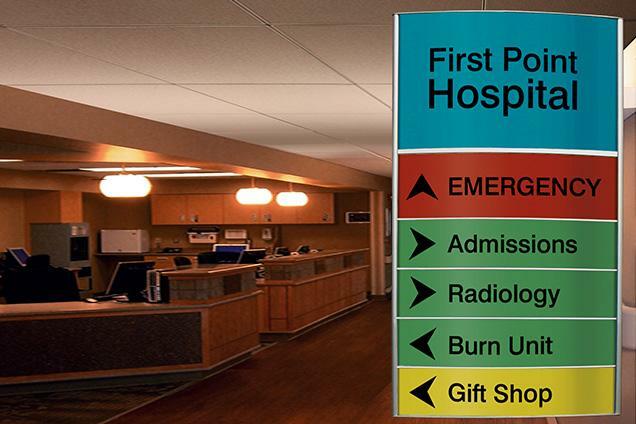 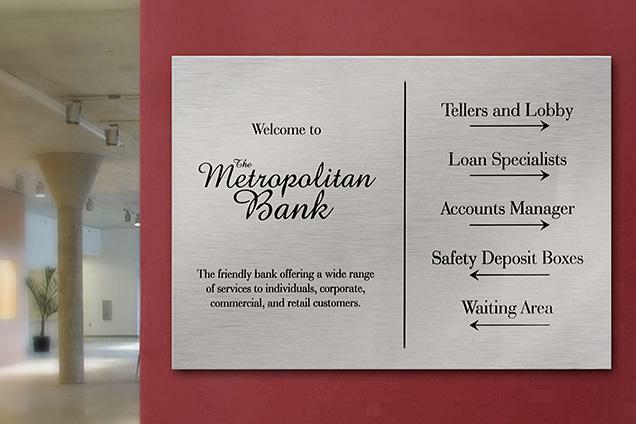 MPC is a leading manufacturer of high-quality aluminum signage used in contemporary office, hospital and government buildings. 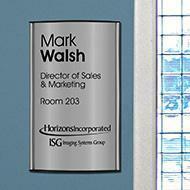 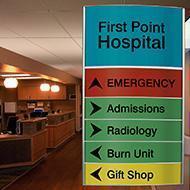 Our signs provide unmatched longevity and the durable, modern look of anodized aluminum. 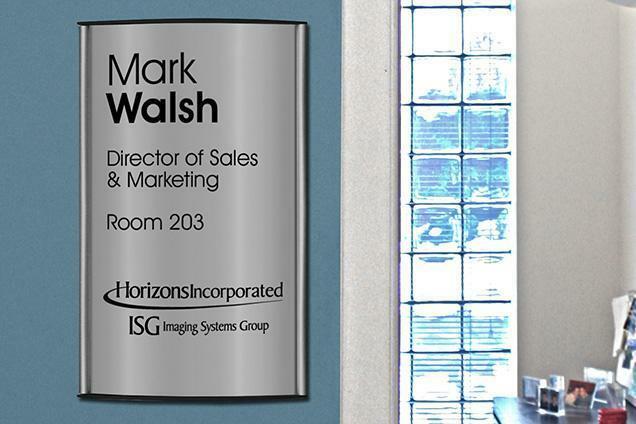 Because MPC used Metalphoto Photosensitive Anodized Aluminum, our signs feature high image resolution, clarity and durability. 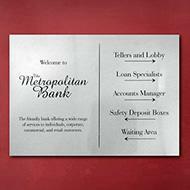 The MPC sign is cleanable, graffiti proof and impervious to sunlight and abrasion.